It goes with out saying, but I’ll say it anyways because of how important it is to me that as many people that have the ability to enjoy LOST get the chance with out knowing any secrets so I will say this: please do not read this list if you have not taken in this beautiful story in its entirety. And know that it is never to late to just watch it. I did follow LOST from the beginning, but there are a handful of other shows I love and I’ve never watched a live episode. That said, let’s just get into this. This is my list of my twenty-five favorite stories that help make up what just may be the greatest story ever told. Let me just establish to you how difficult this was. 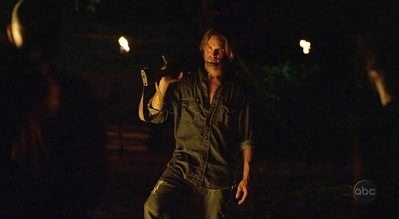 Every single episode of LOST has value and entertainment for me and that includes the widely hated “Stranger in a Strange Land” and my personal least favorite episode “Fire + Water”. There are episodes that stand above the rest and these are my favorites. Benjamin Linus is one of my favorite characters in the series and there aren’t many episodes that are solely based on just his character. Every one of them is very memorable and I can’t think of a better way to start my list. Though there are many moments where Ben shows off his villainous side there are also many moments where you feel for him, never like in this episode however. 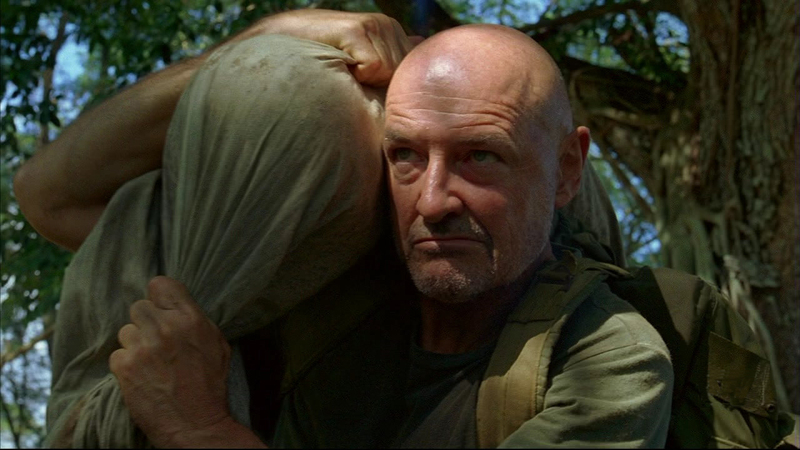 John Locke is and from the beginning was my favorite character of LOST. 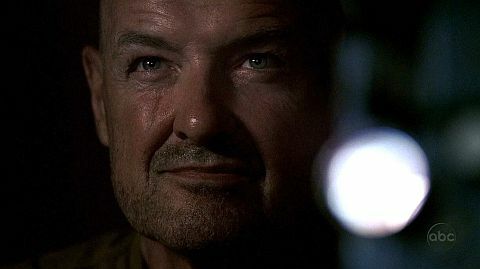 Like all John Locke episodes, Deus Ex Machina is fantastic. It easily makes it’s way onto this list if only for having one of the greatest moments and endings in the series. It’s pictured above and seeing that moment for the first time was a breath-taking punctuation mark of an already great episode. This one holds a special place in my heart and for no particular reason other than it being incredibly entertaining. I just remember being whewed by this character-driven episode the first time it aired and having watched it since I can’t get over how much I enjoy this episode. It’s hard not to understand and like Sawyer by the end. In The Long Con you delve deeper into this mysterious character. 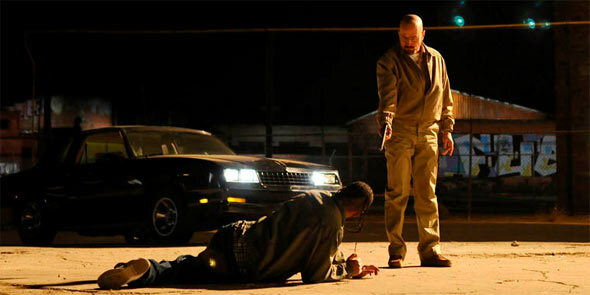 For the first time in the best season of all, an ending started to take shape. While questions were being answered and an ending was in sight, one of the biggest mysteries throughout the sixth and last season was the flash-sideways. By way of a Desmond Hume episode the flash-sideways aspect starts to make some sense and in a very cinematic way. This episodes is just full of great moments. 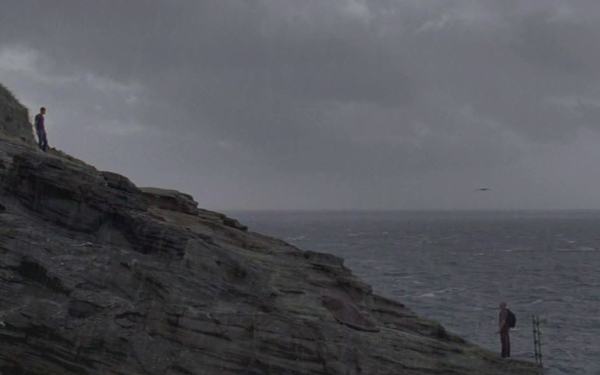 There’s the point where John Locke blows up the submarine, the reveal of how John Locke broke his legs, and the fantastic cliffhanger of having John’s dad on the island. 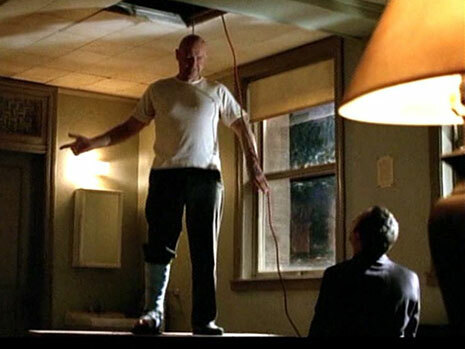 The Man From Tallahassee is also full of interactions between Ben Linus and John Locke and you can never go wrong with a scene between two of the best characters in the show. It took an entire season to get right back to that amazing cliffhanger that Season 3 left on. That’s not a complaint at all though. Even though Season 4 may be my least favorite season it is still amazing and one of the many reasons it’s amazing is this season finale. Ben kills Martin Keamy, Michael dies, we think Jin dies and then there’s that brilliant reveal as to who Jeremy Bentham is. 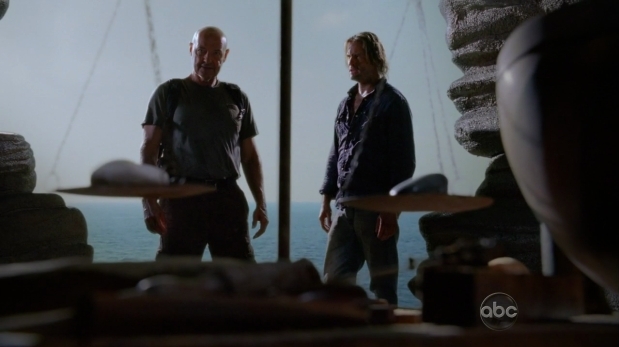 This is the episode, even more so than the Pilot, that truly got people interested in the wonders of LOST. That’s how it went for me anyways. I loved Pilot of course, how could you not? It wasn’t until I saw Walkabout when I fully escaped and realized I could never miss an episode. We got to know the man who would come to be my favorite character and I could see many people actually being surprised that it’s not in the top ten of this list. The best way you could describe this episode would be mesmerizing. This was the episode that had the impossible job of not only making you excited for the rest of Season 6, but it had to follow after the masterpiece that was Season 5. It did so with flying colors. I mean this episode is relentless. It had so much to cover and it does so in such an entertaining fashion. There’s not much to say about this episode other than wow. 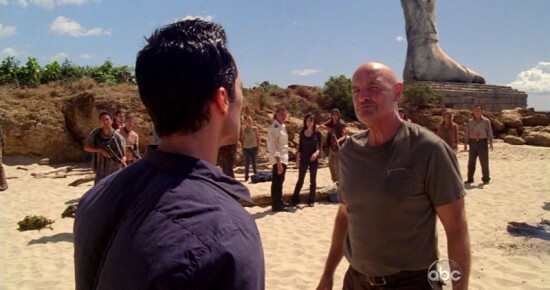 It was never truly understood just how unique and glorious LOST was until this episode aired. 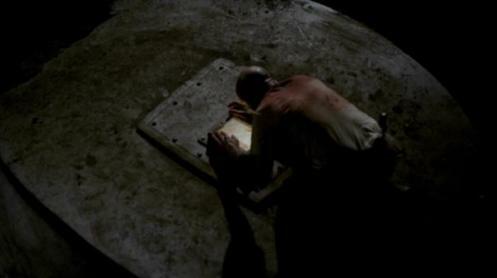 The raft is finished, we begin to see “the Others” as more of a threat when we hear that single line, “we’re gonna need to take the boy”, and then there’s the palpable anticipation as to what’s in the hatch only to be told we had to wait a year. On all accounts this is just one of the many perfect episodes. The acting is phenomenal, the writing is as incredible as ever and the way the story at hand is told is just flawless. 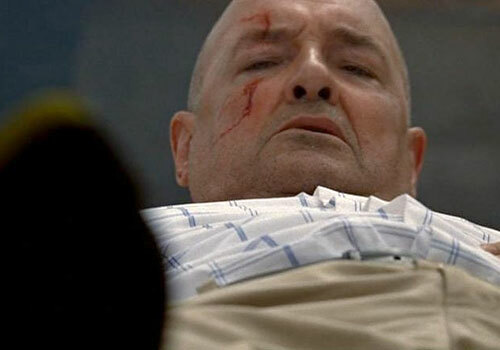 The episode is so prominent as well; it had to answer the question as to why John Locke was found in a casket at the end of Season 4. I couldn’t wait for this episode and it definitely did not disappoint. Talk about looking forward to an episode. From the second the two characters were revealed in The Incident, I fell in love with the mysterious conflict between Jacob and the Man in Black. I knew at some point there would be an episode about their past. I won’t lie, but at first I was slightly disappointed. Time made me realize however that this episode is a masterpiece. We already know who Jacob and the Man in Black are, it was this episode’s job to show who they were and it did that perfectly. 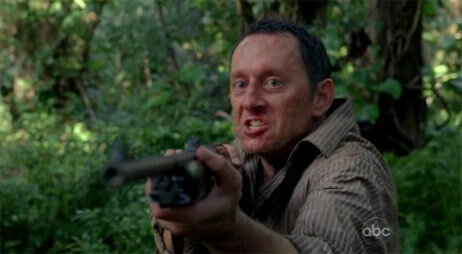 Benjamin Linus was essentially the first personified villain in LOST. 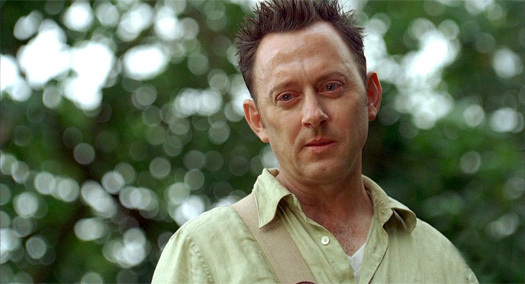 Season 6 had the Man in Black, Season 4 had Martin Keamy, but in Season 3 the antagonist was Benjamin Linus and The Man Behind the Curtain was his episode and it was the first of its kind. Just being different didn’t make this an amazing episode, the fact that it was an amazing episode made it an amazing episode. Not only do we come to understand Ben more, we also find out some fun facts about the Dharma Initiative and Jacob. The Substitute was the episode that established just how different Season 6 was from all the others. LA X was incredible and What Kate Does was great, but both of them had a lot of mystery to them, which is fine because it’s LOST. 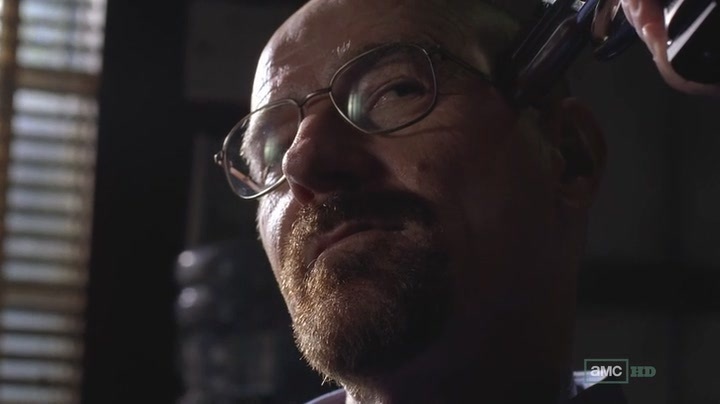 However, every Season does find a way to stand a part from one another and with Season 6 that all starts with this marvelous episode, The Substitute. Season 6 is my favorite season and The Substitute is one of the many reasons it as extraordinary as it is. Lets face the facts, Benjamin Linus episodes are simply incredible. The majority of them are on this list and Dead is Dead just barely missed the list. This is unquestionably the greatest Benjamin Linus episode. It has the pacing of a perfect action film with the emotional toll of a perfect drama film. This is a truly fascinating episode and it downright amazes me that I was unable to put it into my top ten. The Shape of Things to Come is one of my favorite titles of any LOST episode. This is it, this is the episode that changed everything. This is the episode that defined exactly just how much I loved LOST. I watched Season 1 with my eyes glued to the screen every second. I loved every moment getting to know these characters. I in no way could comprehend how fantastic the first Season was. Then this episode came along and managed the impossibility of being better than anything prior. We found out what was in the hatch, we met a knew character and everything changed forever. It was between Man of Science, Man of Faith and Orientation for a spot in my top ten. I decided I couldn’t make a top ten list of my favorite LOST episodes with out putting Orientation on it. It has the show-changing qualities of Man of Science, Man of Faith, but with the added bonus of the best John Locke and Jack Shephard scenes of the whole series. That’s not even mentioning the fact that we are introduced to the Dharma Initiative. Definitely some of the finest LOST there has ever been. As far as I’m concerned the first Act of LOST was Season 1, Act two was Seasons 2-5 and Season 6 was the third Act. The Candidate was the moment when the third Act was coming to a monumental close. 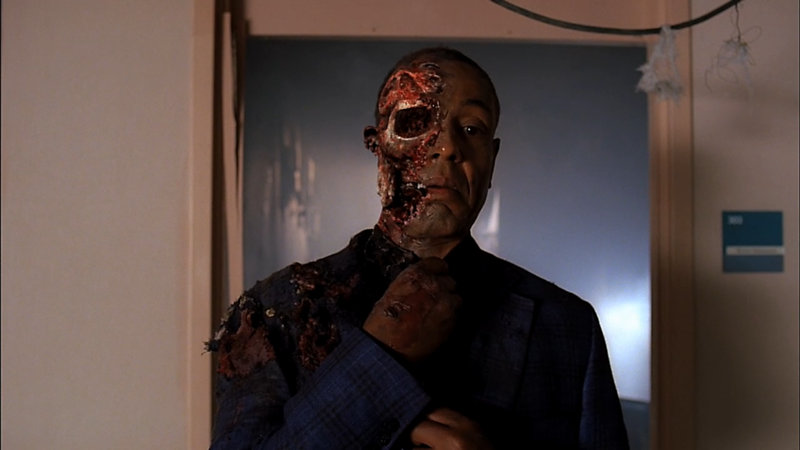 Compared to any other Season there was so much by way of story when it came to Season 6, but that was nothing compared to the events of The Candidate. The board was set and the pieces were moving towards the inevitable end. The Candidate is simply breath-taking and that’s all there is to it. 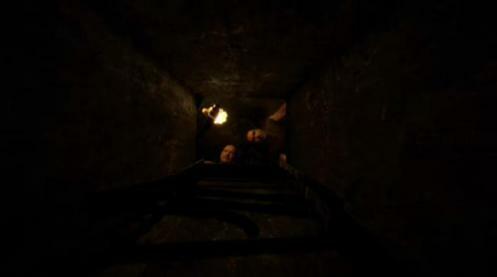 The Constant is widely considered to be the greatest of all LOST episodes. It’s easy to see why that is. It has the same science-fiction/fantasy properties that you’d expect from a classic episode while being just as beautifully character-driven as any other flawlessly made LOST episode. 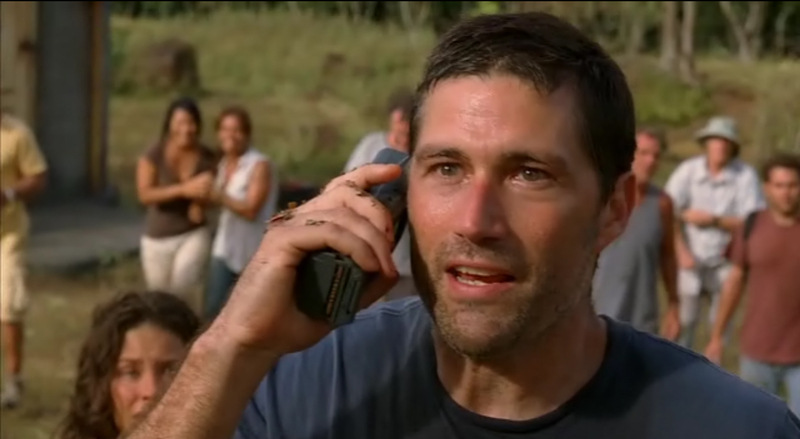 The Phone Call at the end is one of the best moments in LOST history. 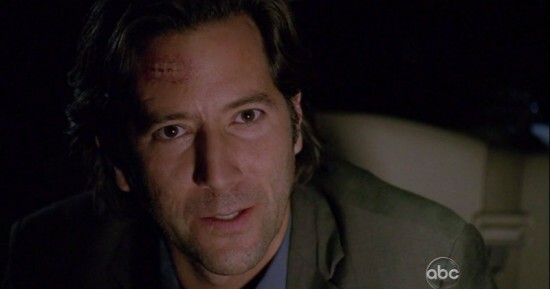 Desmond Hume, even over Hurley, could easily be considered the most likable LOST character and this is definitely a shining moment. The Constant deserves all the praise it gets. Upon the first view of this enthralling episode, I was simply blown away. I instantly knew that it was one of the greatest hours of LOST I had ever seen and I stand by that thought. Ab Aeterno had it all. 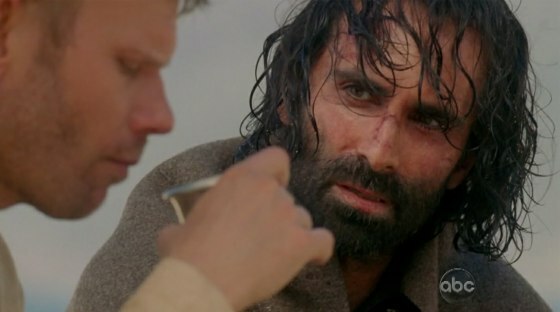 It took the fascinating island mystery that was Richard Alpert and gave him the classic character development the way only a LOST episode could tell it. 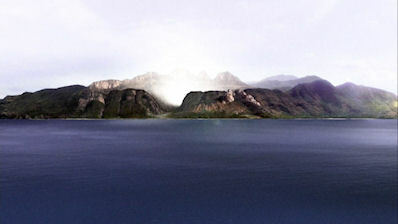 Then it expanded on the broad mythology of Jacob, the Man in Black and the Island itself. All LOST episodes are great, but rarely did they ever reach the heights they were able to reach in Ab Aeterno. 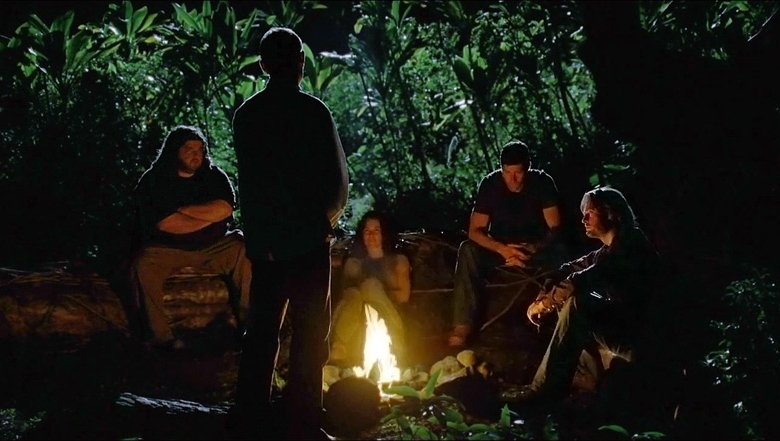 LOST is flawless in the way it seamlessly combines elements of character and the magic of story together. The Brig has the magic you’d find in any other LOST episode, but it also manages to tell the greatest singularly character-driven story in the series. 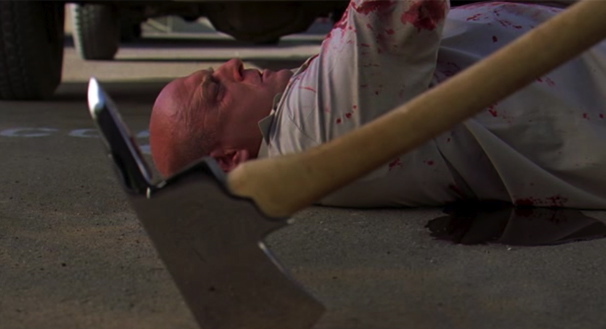 It is my favorite episode that centers around my favorite character, John Locke. 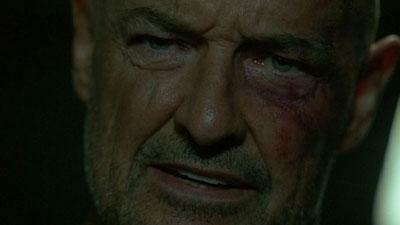 Locke gets the help needed to face his demons from another awesome character who needed to face his own demons. The first time you see the episode it’s easy to see how fantastic it iss, but watch it again and it will be hard not to realize it’s one of the best episodes of the series. I could understand many people reading this and thinking that this is an unusual pick for my top 5. I could understand that thought. It certainly doesn’t get the praise of many other episodes, but that doesn’t mean it shouldn’t. Season 6 is the best Season. 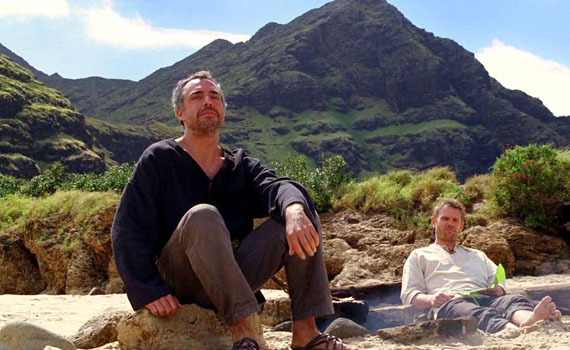 LOST, in all of its beauty and glory, had been working up to this one Season and even though I loved every moment of LOST before it, by the end I could easily say that as a whole Season 6 was my favorite. 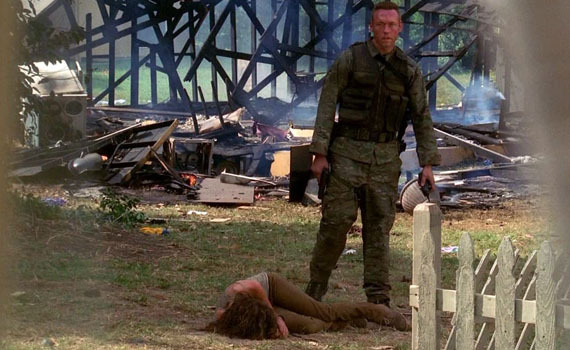 What They Died For is definitive Season 6 and it sets up for a series finale perfectly. 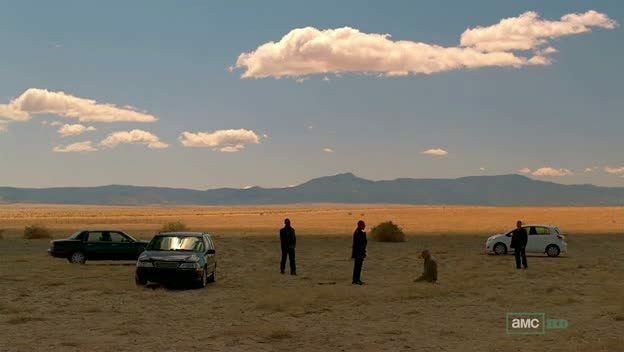 Frankly, this is as good as season finale should be and it was merely setting up for one. 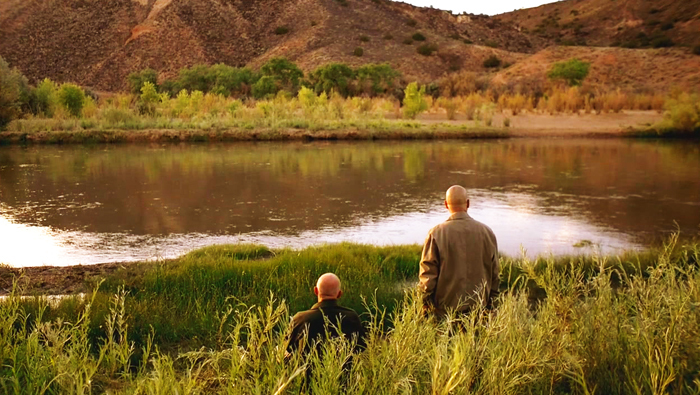 This was such a beautifully shining moment for LOST. This was the end of what I believed would be my favorite Season. After this episode, I never thought I’d watch better LOST. I was mistaken, but this episode still never ceases to amaze. 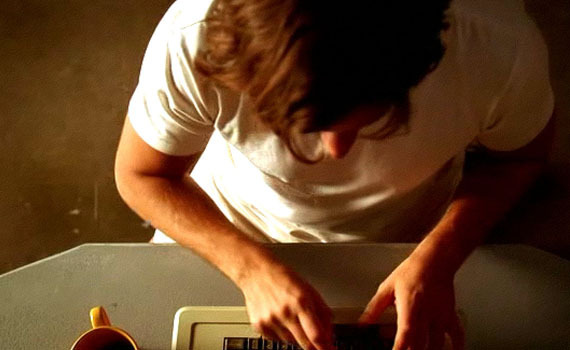 Not only does the episode wrap up the two most interesting aspects of my second favorite Season, the Swan Station and Henry Gale, it does so by way of a Desmond Hume episode. Every episode based on Desmond is one for the history books. Flashes Before Your Eyes is fantastic, Catch-22, Jughead and of course the fan favorite The Constant. They’re all great. They don’t compare to this though if only for the way that like all the season finales, it focuses on a lot of the on-island characters as well, specifically a loss of faith from none other than John Locke. There is just no denying this episodes value. When you read practically any list involving the episodes of LOST, the number 1 spot is almost always one of three episodes; Walkabout, The Constant or Through the Looking Glass. Of course all three are on the list, how could they not be? Of those three though, it wasn’t a hard choice at all. And, no, this episode isn’t just amazing because it has may have the greatest cliffhanger in a show full of great cliffhangers. Through the Looking Glass is an incredible showcasing of the characters we’ve followed for a while now and the realization that their plight to escape the Island may actually come true. It’s vastly entertaining throughout and the reveal at the end that we haven’t just been watching another Jack Shephard flash-back episode is just the frosting on an already delicious cake. I haven’t even mentioned the fact that it holds one of the most memorable and touching deaths of the series. Up to this point, nothing even came close to how important this episode was. The Incident actually managed to, five Seasons in, be better than anything prior. In just the average time-span of a Season finale for LOST, The Incident made you realize just how colossal the story of LOST really is. 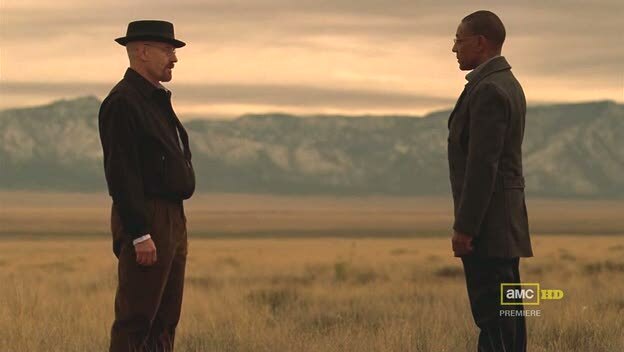 It’s beautiful to see where these characters we know and love have gotten, but in terms of story, nothing we’d seen prior could even touch upon what The Incident did for the show. There was never a shred of doubt as to whether or not this episode would be right here at number 1. The final episode of LOST, The End, was the greatest episode of the entire series. 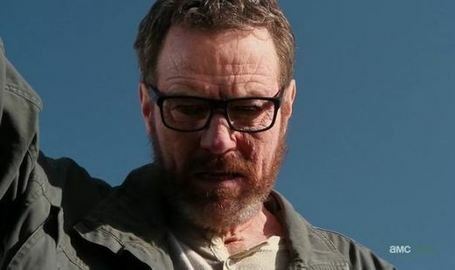 After being completely captivated by Season 5 and The Incident, you could say that I had some high expectations for the sixth and final Season. I had been glued to the television set for five years feeling as though I were on this journey with these characters. I was hard, even when you were being completely entertained, not to sit and wonder exactly where it would all lead. Would this masterpiece of a show get the ending it deserves? Season 6 did not disappoint what so ever. It was the greatest Season of them all and it all led to a single episode simple titled, The End. And that’s exactly what it was. It was hard to believe, but this was it, this was the end. 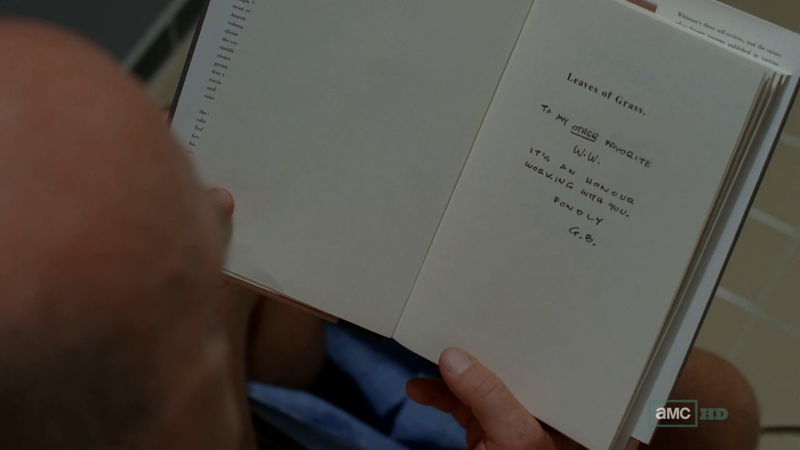 In just one final episode, LOST, in a very epic fashion, closed the book on the catastrophic poetry that Season had been working with from the beginning involving Jacob and the Man in Black, all while allowing us to sit back and realize what a wonder LOST truly was. To the people who truly cared about the characters and events in LOST, this episode could not have been better. Not every question needs to be answered. The mystery of LOST is just one of the many things that make it the greatest television show ever to be aired. 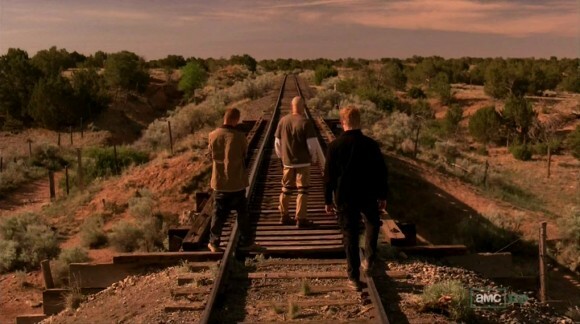 In terms of episodes, nothing was as extraordinary as The End because it was the perfect ending to the perfect story.